As a Javanese, I grew up in a culture that loves spices. Moving in different cities has just given me an appetite for more. My husband, just like me, is a spice lover too. 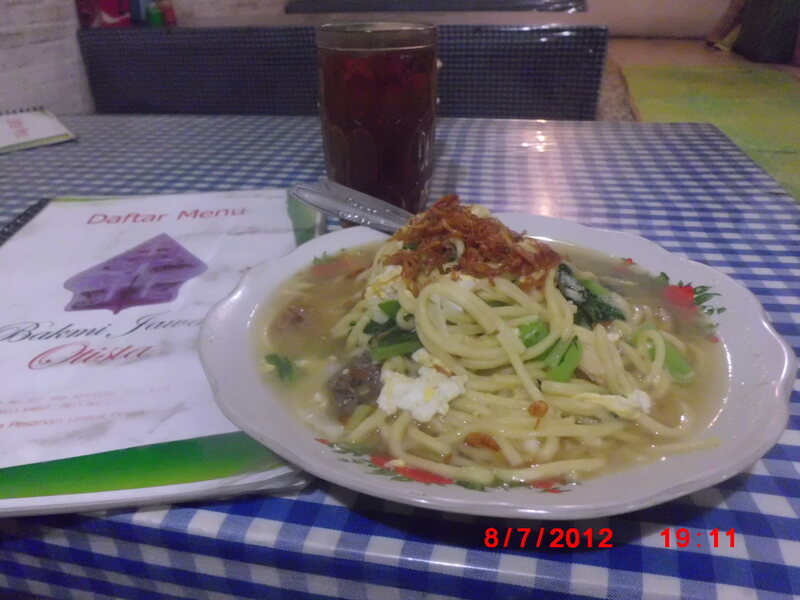 We both are a huge fans of bakmi Jawa, Javanese noodle stew. That delicious bowl consist of special kind of noodle (homemade), chicken, egg and vegetables.